The story follows the mayor Jack Westwoods on his adventures as he tries to save the town from going bankrupt after the mill closes. 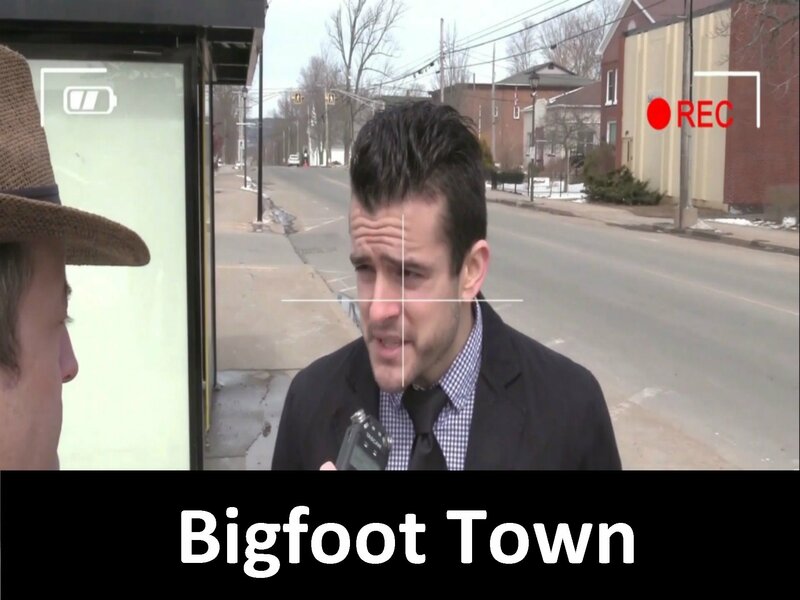 After a mistaken Bigfoot encounter visitors begin to arrive in town to find the Bigfoot. Jack comes clean with the residents only to find that the town's people won't let him.